Posted August 8, 2018 · Prints not printing properly. 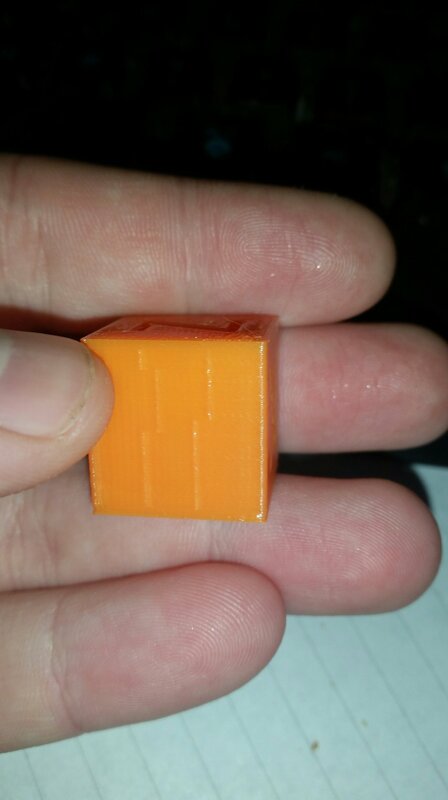 I can't seem to figure out why but when i print, areas of the print look like they are missing parts of the walls. 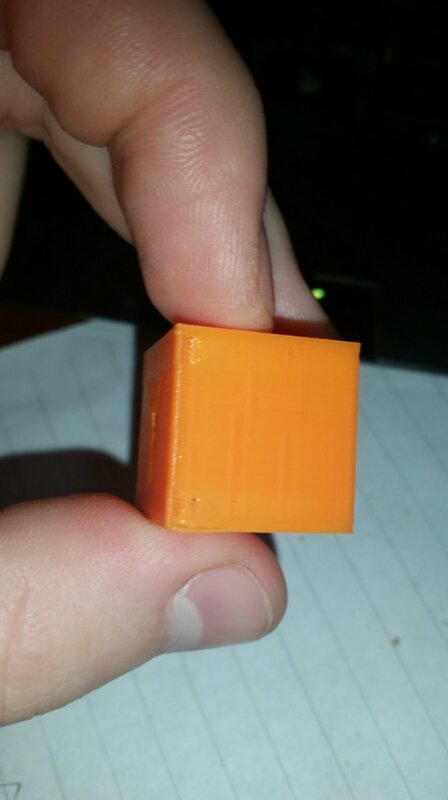 Posted August 16, 2018 · Prints not printing properly.